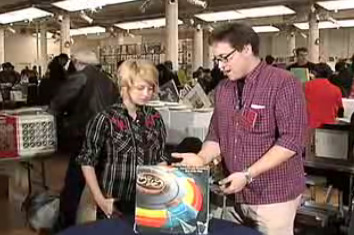 Pitchfork.tv coverage of Matador at 21 continues! 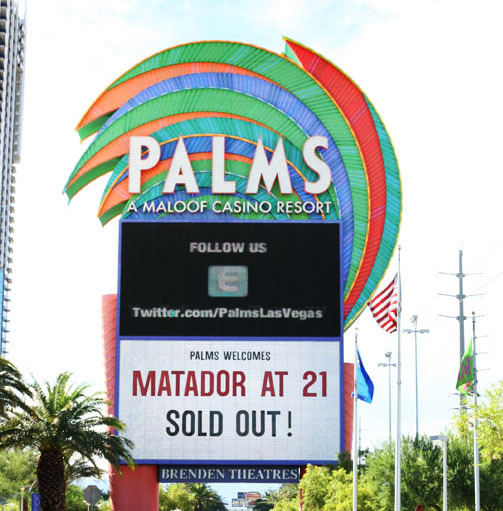 Keep up with Pitchfork for Matador at 21 videos. 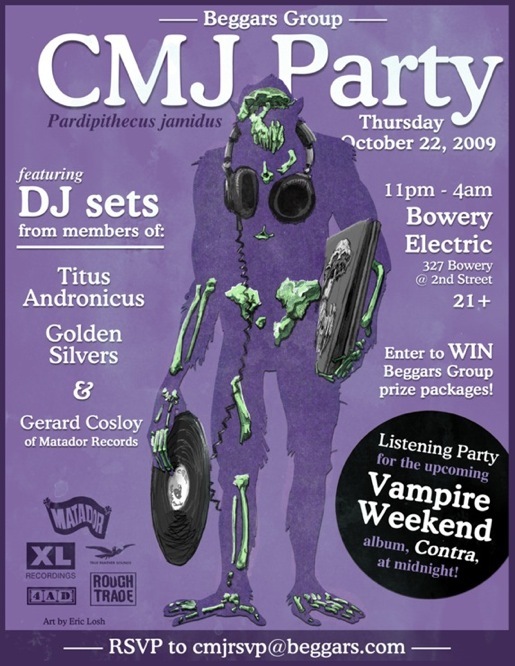 Myspace Music also covered the event with live concert highlights from Pavement, Come, Chavez, Fucked Up, The New Pornographers, Ted Leo & The Pharmacists, Shearwater, Guided By Voices, Liz Phair, Sonic Youth and more. Author adminPosted on November 23, 2010 November 23, 2010 Categories 21, concertos, Fucked Up, girls, how much modern art can you take?, Kurt Vile, nite life, Pavement, Times New Viking1 Comment on Pitchfork.tv coverage of Matador at 21 continues! Unbelievably high quality footage of Glasser’s set at the Fader Fort during CMJ last Saturday night. Even more amazing is when the power cut out and she finishes off “Tremel” acapella, totally unfazed (not unphased as some might have it). You can also still order it from the Matador store HERE. If you’re in L.A. Saturday there are still a few tickets left for a special show w/Delorean, J.J. and Bachelorette at the Echoplex. You can get a ticket HERE. Free admission if you RSVP to myopenbar.com ($5 after 10). 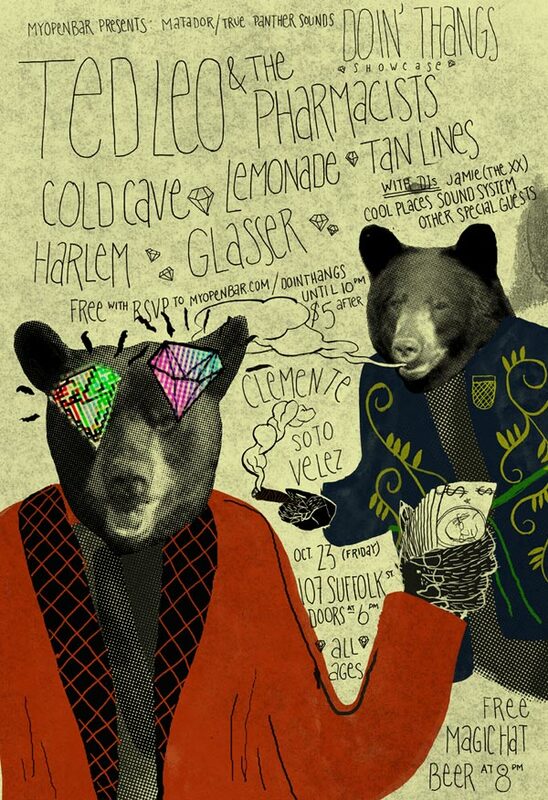 Because we love bears almost as much as we love CMJ. Hot off the recent Polaris win Fucked Up bring you Fucked Up Weekend 2009. Advance tickets available at Hits and Misses, Soundscapes, and Rotate This. Outside of Toronto contact [email protected] for ticket orders. I am playing a free, acoustic-ish, set tonight, March 5 at The Delancey in the LES of Manhattan. 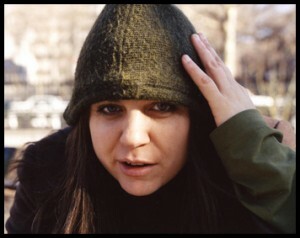 Author adminPosted on March 5, 2009 Categories Jennifer O'Connor, nite life2 Comments on Free show alert! Well, your dreams and mine have come true. Dave will be spinning tonight from 9-10pm at Union Pool ( 484 Union Ave, Williamsburg, 11211) at an event that will also feature the dj skills of Excepter’s Dan Houghland and a live performance from El Guincho. There’s no word on a dress code, but as always, I think you can presume that Union Pool adhere to a “no shirt, no shoes, no problem” policy.